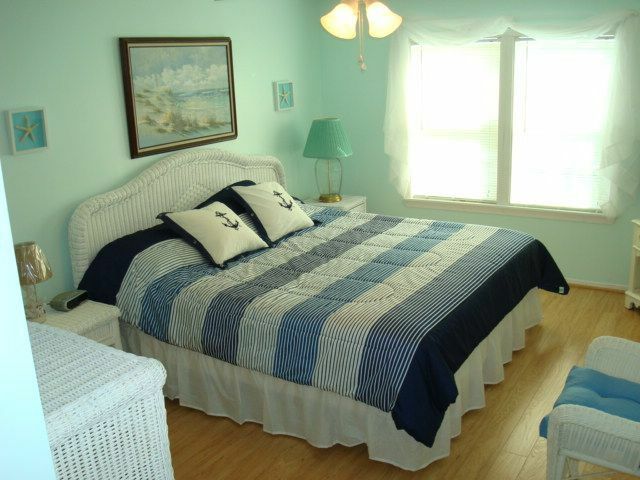 Escape to the beach and stay at this beautiful, newly renovated 5 bedroom, 3 bathroom pier home located in Oceanside Village, minutes from the wonderful Atlantic Ocean! House is perfect for family gatherings. 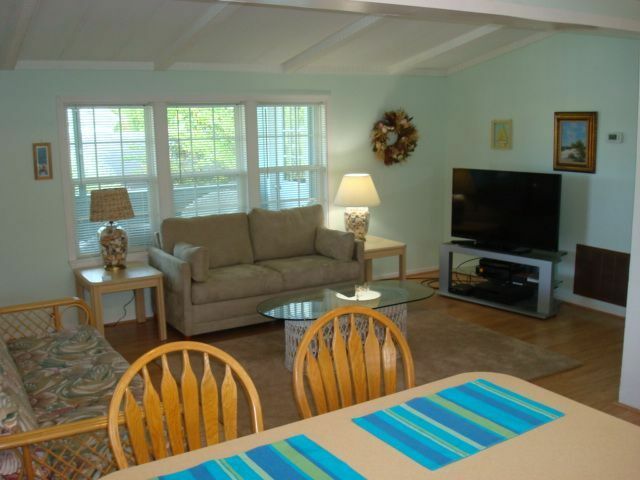 Just a short 5 minute walk to the beach or 2 minute drive on the golf cart. 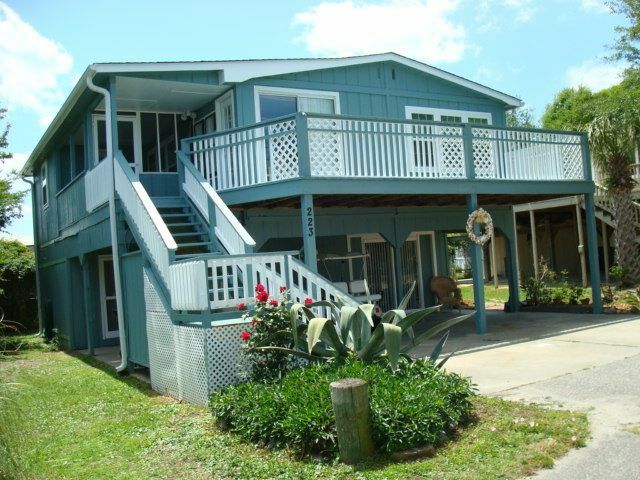 This newly renovated home with beautiful beach decor, and all new laminate wood flooring, has been freshly painted inside and out, brand new stainless steel kitchen appliances, new kitchen cabinetry, new kitchen sink and new bathroom sinks. 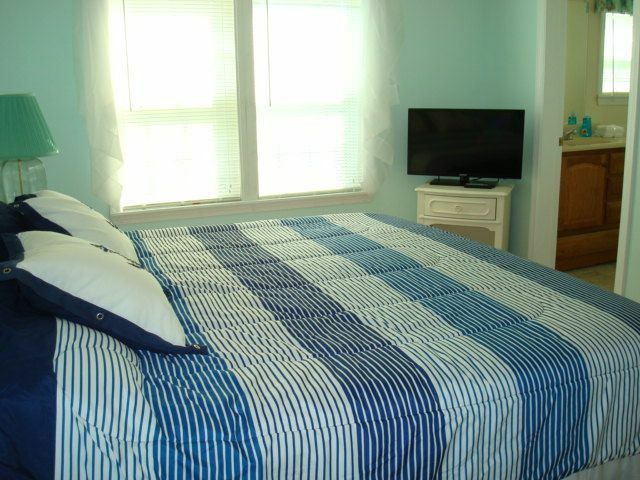 The master bedroom has a king bed, 32' LCD TV, and a full private master bath. 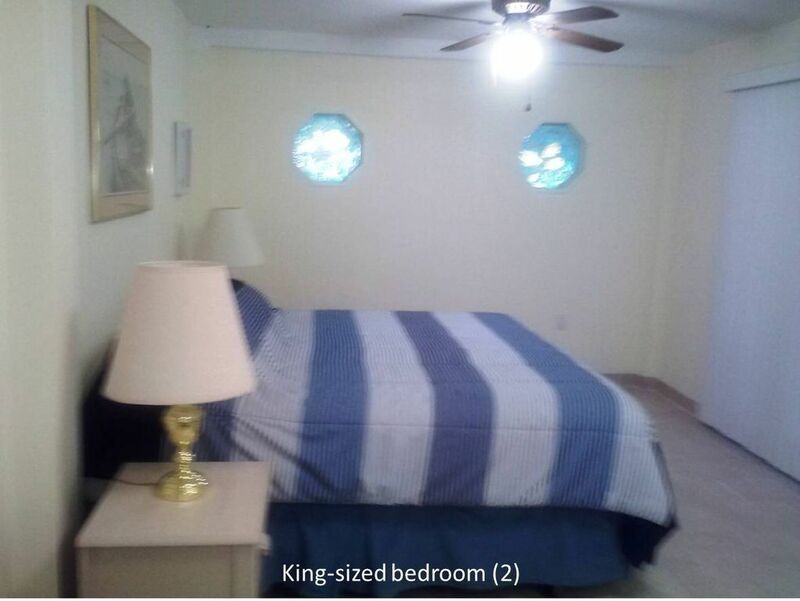 The second bedroom has a twin bed, the third bedroom has a queen bed with a 32' LCD TV and the fourth bedroom has two twin beds. There is also a pull out queen sofa bed in the living room for additional sleeping capacity. 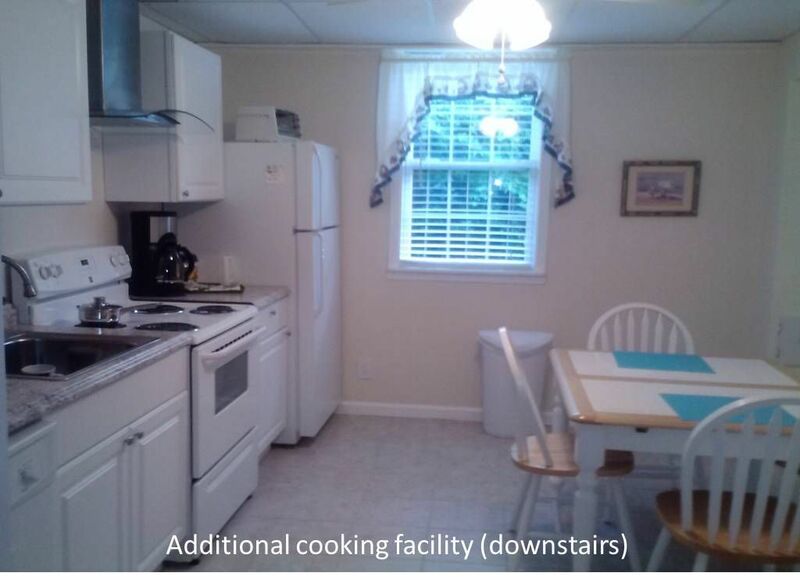 The kitchen has been updated with a new stainless steel refrigerator, stainless steel dishwasher, natural wood cabinetry and new laminate wood flooring. There is a kitchen island with bar stools for casual dining. There is also a full dining area that seats six people. The living room is very spacious and comfortable with a rattan couch and love seat. The rattan couch also has a pullout queen sofa bed for additional sleep capacity. 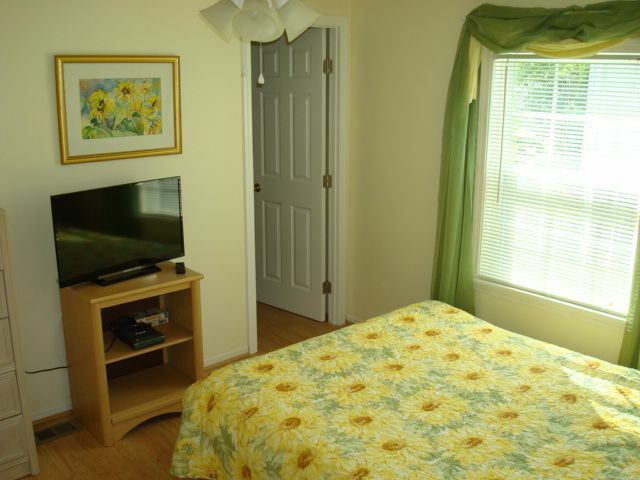 There is a two 50' LCD TV with deluxe digital cable service, DVD/VHS player, free Wi-Fi internet service. 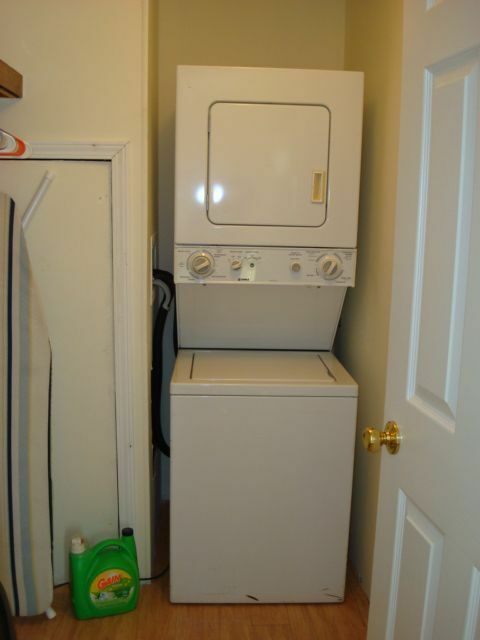 There is a full laundry room with a stockable washer and dryer. 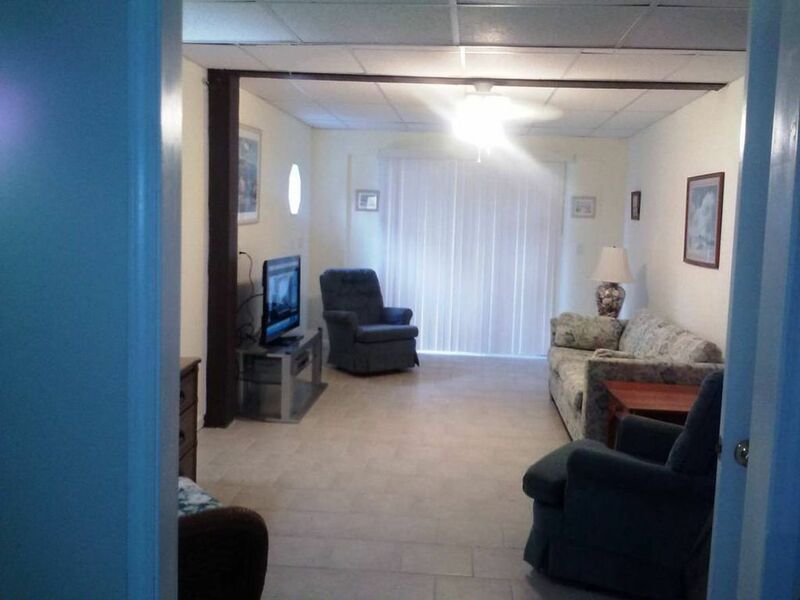 Downstairs unit has a private entrance, large master bedroom (king size bed and flat panel TV), living room with convertable couch and large television, full bathroom, laundry room, and a new, modern kitchen. 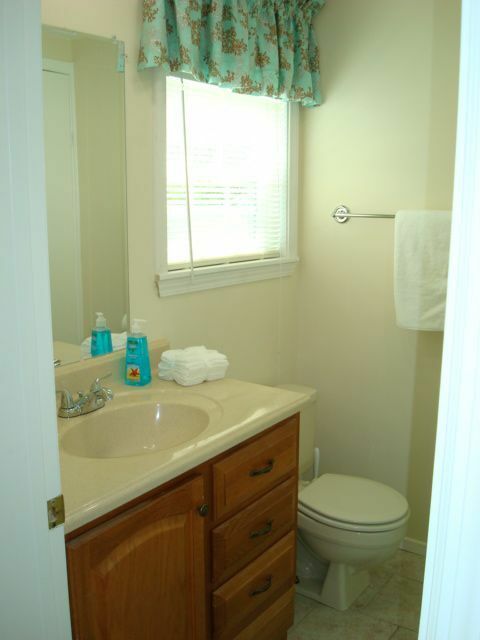 -Bathrooms in the house include a hair dryer, towels, soap, and paper products. Cook out on the gas grill and enjoy the large deck. 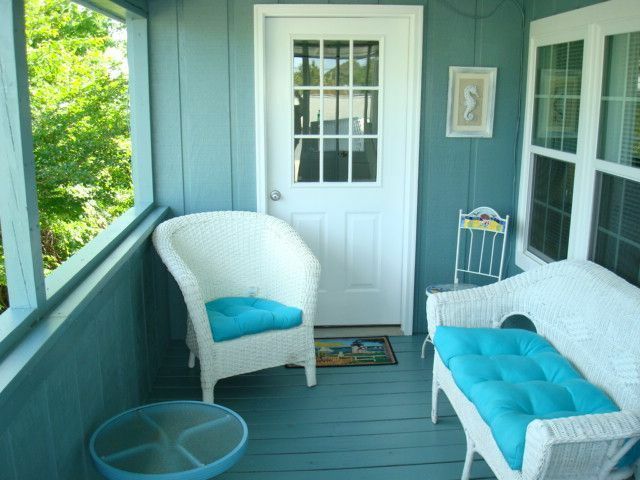 There is also an outside screened in porch area for relaxing after a long day at the beach. You must be 25 or over to rent this unit. This is a non-smoking unit. 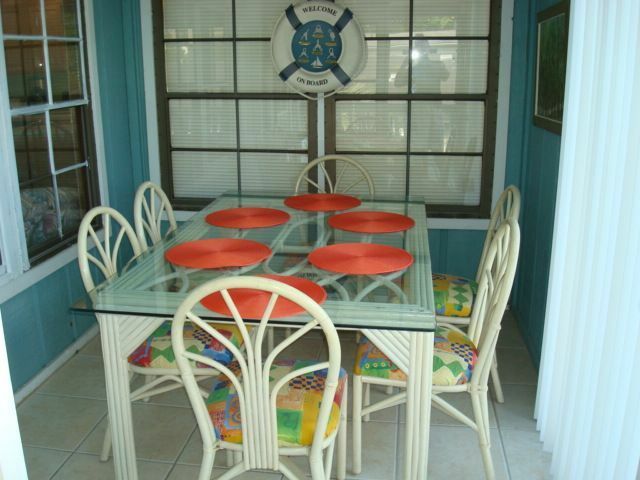 No smoking is allowed.the house has two golf carts for guests to use to transfer beach chairs,umbrellas,towels(included) to private parking on beach.We have gas grill and outdoor shower.Parking for two or four cars. This top unit can accommodate up to 10 people maximum occupancy. 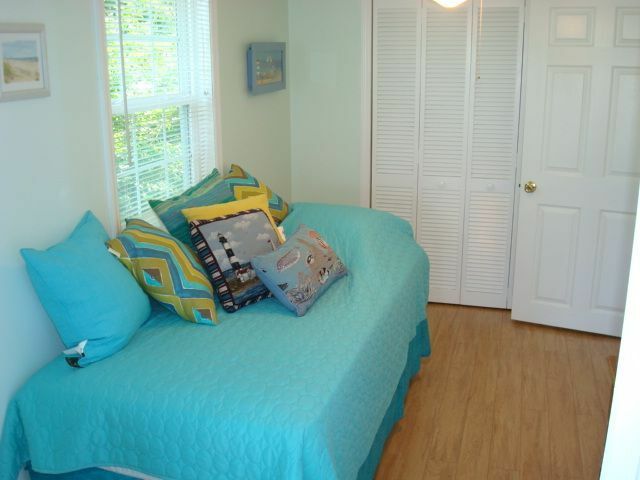 This is a pet friendly unit, and a maximum of two pets (dogs only) are allowed for an additional non-refundable pet fee. 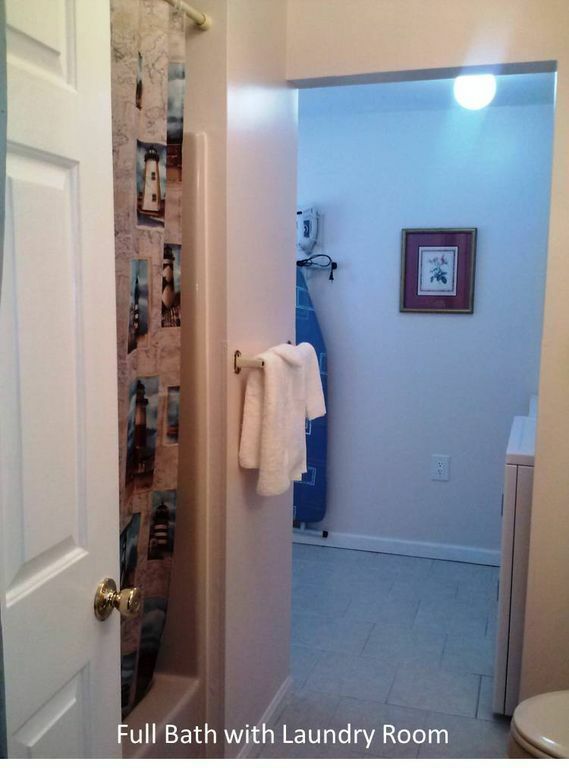 No security deposit is required. The owner's property, and the house has to be left in the same original condition. 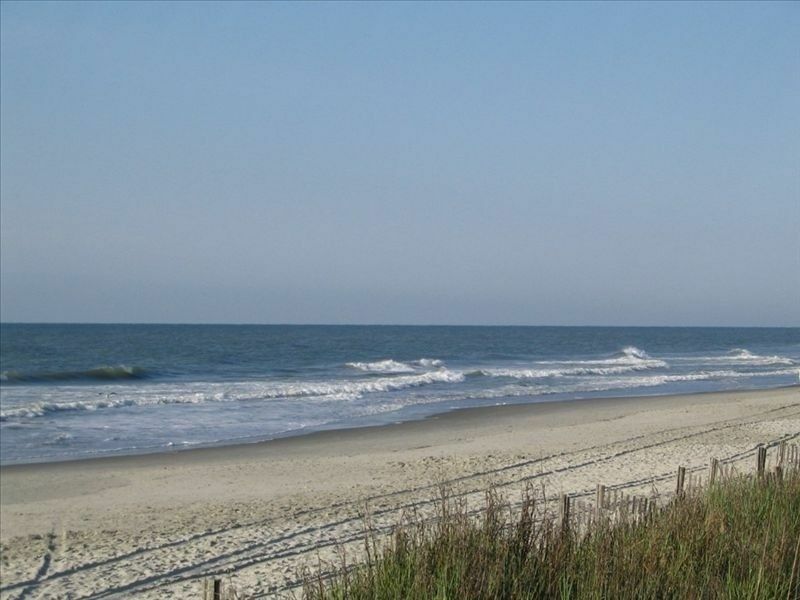 Oceanside Village is a private, gated community in Surfside Beach, SC. 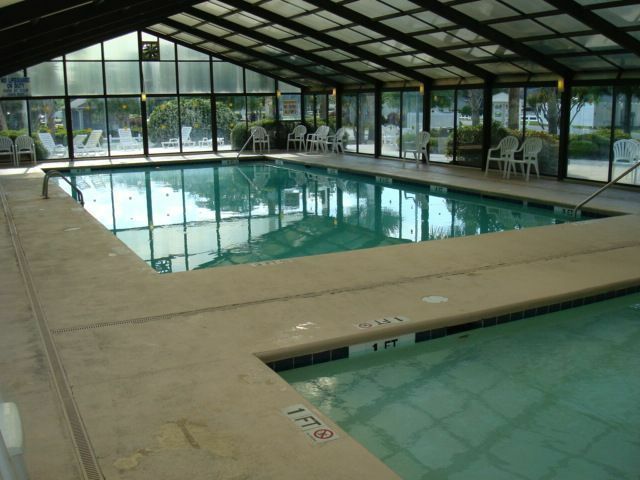 Oceanside Village has many amenities to enjoy. 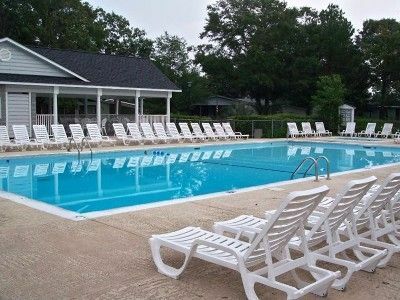 There is an indoor and outdoor pool and for 2013 there is a new kiddie pool and lounge area, a fitness room, lighted tennis courts, volleyball courts, basketball court, baseball field, park/playground area for the kids and many fishing lakes. 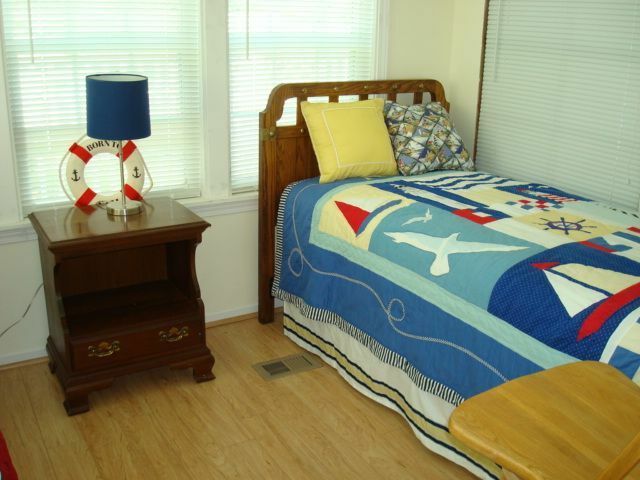 If you want a fun, relaxing, memorable beach vacation, come stay at 'The Starfish' beach house, your home away from home. For reservations, please contact the owner by phone or email. We hope you have a wonderful time at the beach! We rent from Saturday to Saturday only. Until reservations are confirmed, rates are subject to change without notice. We had a family of 14 staying at this property and there was plenty of space! Very close to the beach and the golf carts made the trips a breeze. There were even beach chairs and sand toys provided for us to use. We were even able to accommodate 4 vehicles with 2 golf carts. 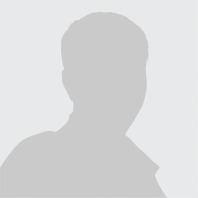 I would definitely recommend this property to others! The owner was great and very helpful. She even addressed my concerns when I asked about negative reviews! We loved it! We had a great time at this house. The house was perfect for the 9 of us that went. Grandparents had their own space while my brother and our family took the upstairs. With four young children this house was perfect. The pools, splash pad, beach and golf carts entertained them all week. 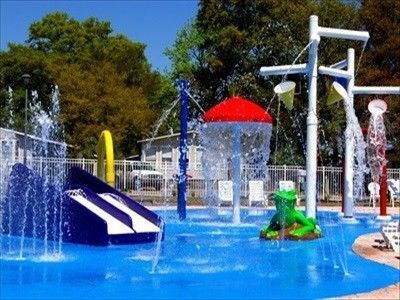 There were also a lot of great nearby attractions including Huntington State Park, Alligator Adventure and the Aquarium. Owner was also helpful and made things easy. We would recommend to anyone looking fora family friendly vacation spot. Our family if 10 fit perfectly here. Super close to the beach access & pools on site. Place was clean and Dorothy replied to any questions in a timely manner. Nice location and the golf carts are a plus! My entire family really enjoyed it. 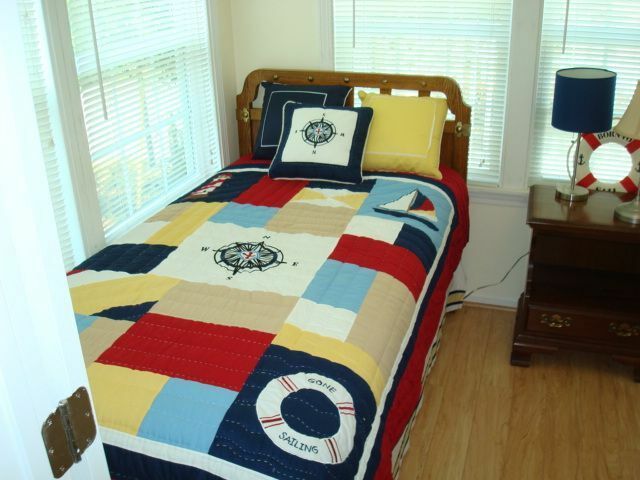 The Starfish is wonderful and ocean lakes is a great place to stay. Had a blast at the Starfish house in the Oceanlakes community. 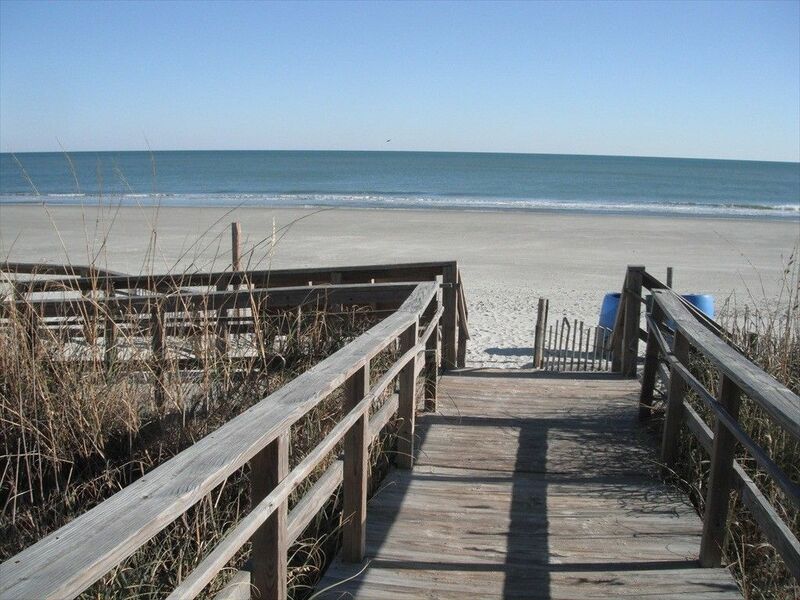 Beautifull private beach and everything is minutes away. Dorothy is the most wonderful person and everything was as listed and perfect. THANK YOU DOROTHY!! The house was just as advertised. I arrived at 4 and the cleaning person was still working but was very friendly and nice. The golf carts and included beach/pool items were great. Very nice to have linens provided. Only opportunity for improvement would be making sure lawn service cuts grass around house. Would definitely stay here again. 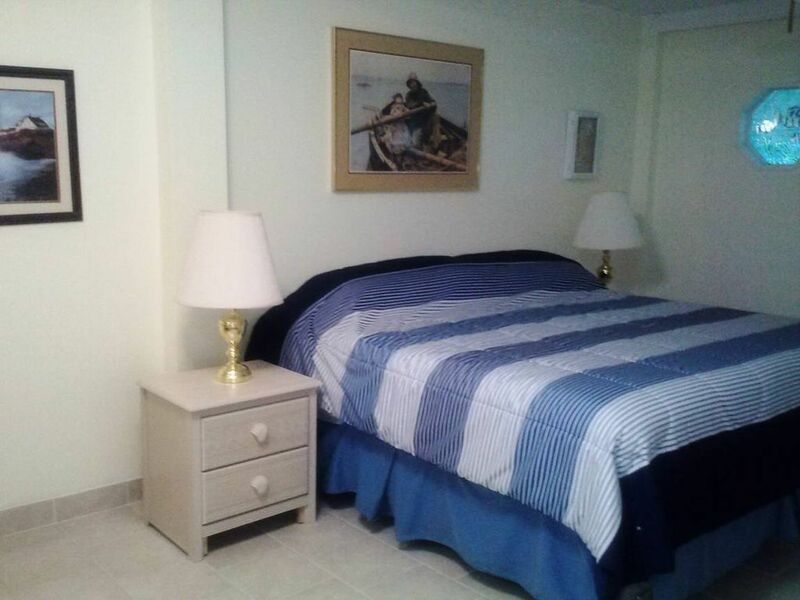 We have rented this house on several occasions at various times of the year and have found it to be a wonderful experience with the proximity to the beach, use of golf carts, and ample room in the house (which is very well decorated), both upstairs and downstairs. 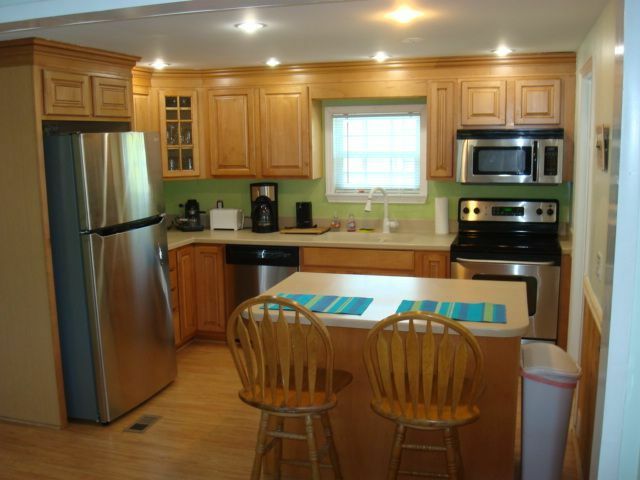 We have found it to be very clean and all kitchen amenities available. Further, enough linens and towels were provided. We brought our own beach towels which we commonly do. My wife freak outs at cockroaches, in particular, and we found none in the house. They are extremely common in SC as I've come to know and can appear at any time. So, it appears the owner is very proactive in this regard. Anytime there has been the slightest problem or situation she has been readily willing to take care of it immediately. Dorothy Wink 2018150810 Show Phone No.